Students in classrooms with higher CLASS scores make greater gains in outcomes than students in classrooms with lower CLASS scores. 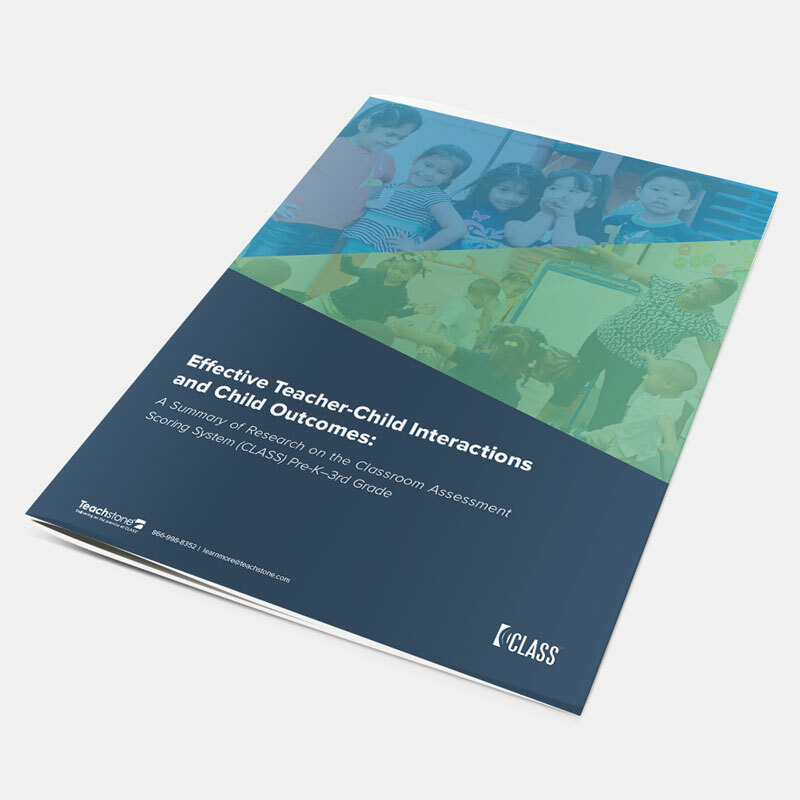 CLASS-based interventions help teachers improve their interactions with students. Coaching, coursework, and facilitated access to a video library of effective teaching exemplars are effective tools for increasing CLASS scores. Fill out the form to learn how the CLASS can define and improve teacher practices and increase children’s potential for learning.